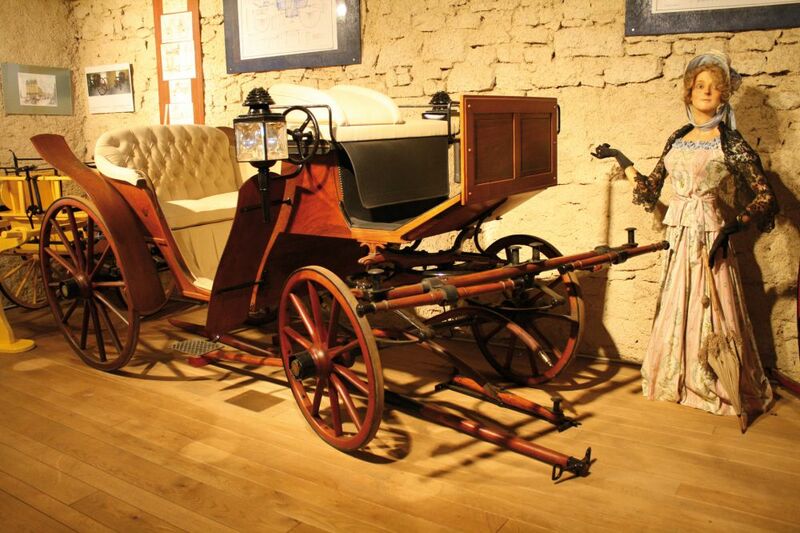 This collection of historic carriages of different sorts can be seen in a former farmhouse. 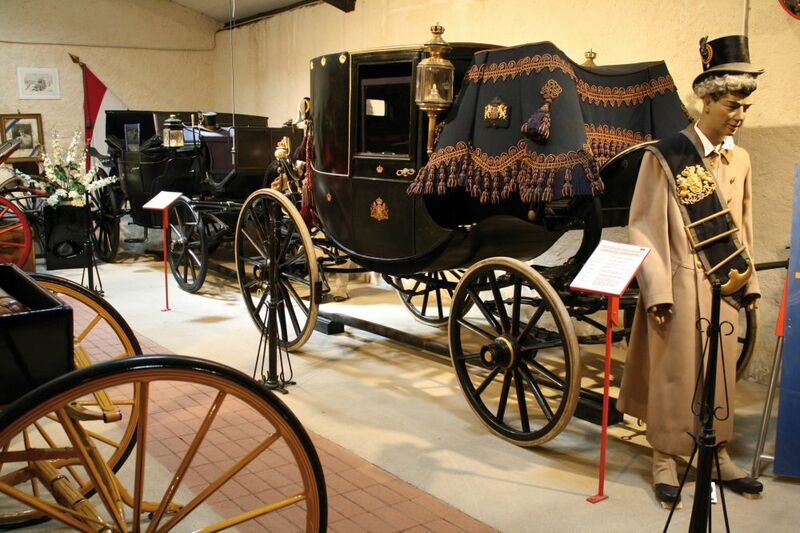 Among the vehicles on display, there is a coupé that used to belong to the Grand Ducal court. 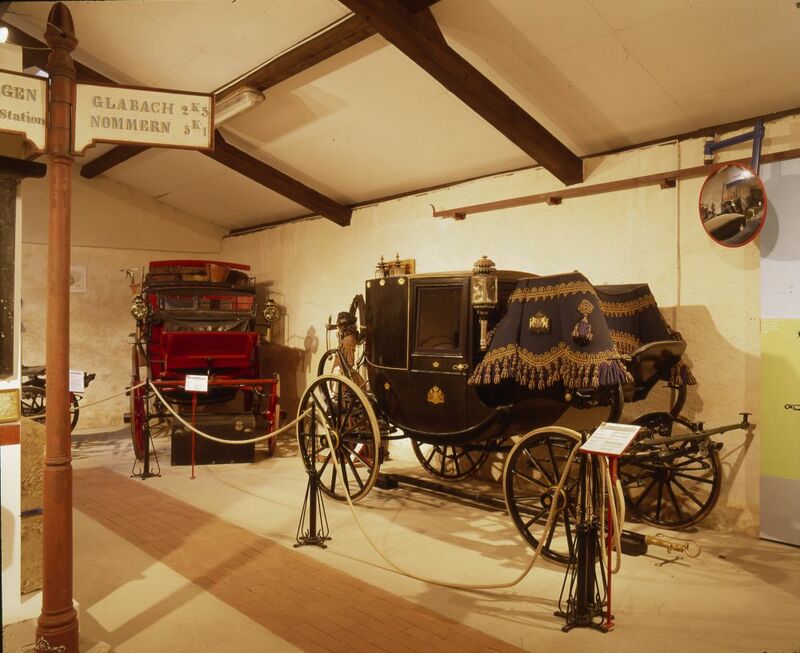 Open from 1st May to 31st October, every Sunday from 2 PM to 6 PM. Weekdays only for groups upon request.